Home / Blackjack / Strategies to win Online Blackjack! Strategies to win Online Blackjack! 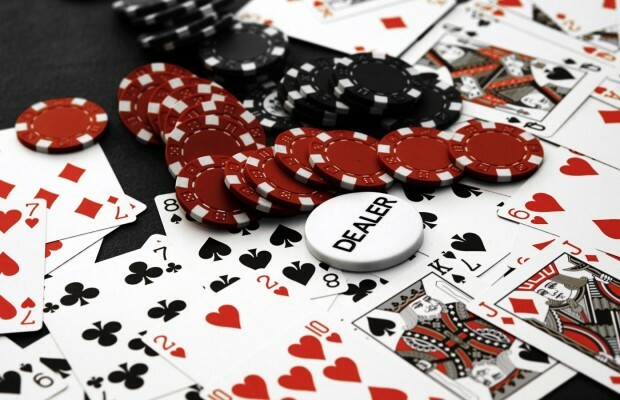 Card counting is another blackjack strategy that helps players track the odds that a given card will be played. As you see the cards get dealt out on the table, you can get a sense for what is left in the deck and what the probabilities of receiving various cards on your next hit will be. So if you see that all the aces and most of the high cards have already been played, you will feel more comfortable taking an extra hit because you know that your card is more likely to be a low card. In order for card counting to work, you have to pay close attention throughout the game. You also have to be playing at a table that deals from a single shoe for several games (many online blackjack games use a fresh shoe for each hand, making it useless to count cards). Card counting is completely legal, as long as you can do it all in your head. Another strategy for blackjack is shuffle tracking. This strategy is really difficult to master. Basically, it calls for the player to memorise different groups of cards and then track them through the shuffle, so that when one card in a group comes up, the player will know to expect the rest soon. This strategy requires superhuman eyesight as well as the ability to visualise where different card groups might turn up after shuffling. Some experts believe that there are over 100 variations of blackjack out there, so be sure you understand the rules of each variation before trying to use any strategy. Copyright © Online Blackjack Review. Theme by MVP Themes, powered by Wordpress.